These are just a few of the things teams have been working hard to accomplish all season before taking the stage to compete Hip Hop Finals. Finals start today at 10 AM ET and 27 teams will be battling it out for the coveted NDA National Championship titles, trophies and banners. The first round of competition took place last night in the Ocean Center. If you missed out on seeing your favorite powerhouse Hip Hop teams rock it out on the marley floor, here is how the divisions look heading into Finals. In Division lA, the BYU Cougarettes shut the house down with an entertaining routine that was full of tricks, illusions and just overall creative choreography. BYU's Day 1 performance gave them a score of 96.43 and a solid 1.77 point lead over second place. Florida International University South holds the second place spot heading into Finals and the reigning champions, the University of Louisville Ladybirds, are following close behind in third. 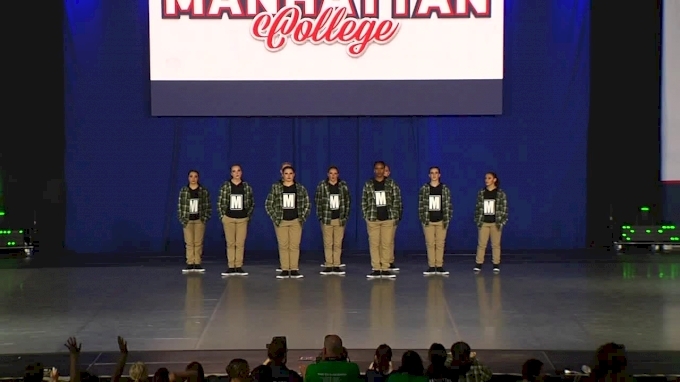 Manhattan College is topping the leaderboard in Division l with a score of 93.83. Seven teams advanced to Finals in this division with Weber State University ranked second and Sacred Heart University heading to Finals in third. 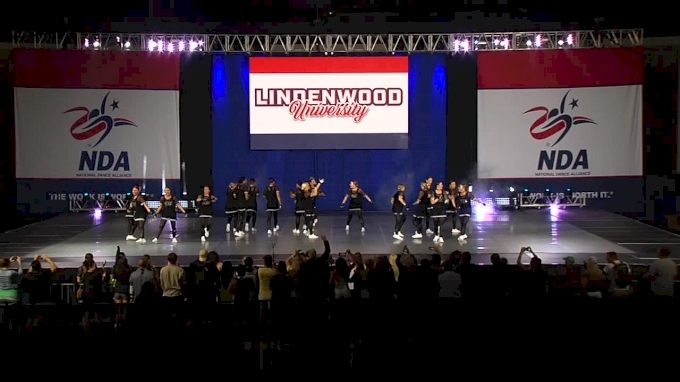 In Division ll, Lindenwood University holds the top spot heading into Finals with a score of 93.03. Reigning Div. ll National Champions, Valdosta State University, is close behind in second place with a score of 92.77. The reigning NDA National Champions, Mount San Antonio College, are back on top in Division ll with a strong Day 1 performance. McLennan Community College and Suffolk County Community College hold the second and third place ranks heading into Finals and are looking to put on the performance of a lifetime today to take the top spot. Tune in live starting at 10 AM ET watch Hip Hop teams battle it out in Finals on the Bandshell.